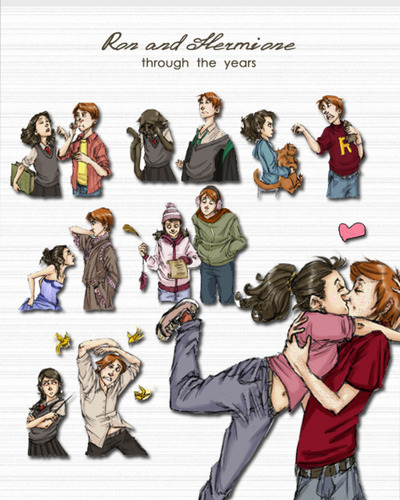 arte de los Fans. . Wallpaper and background images in the hermione granger club tagged: hermione granger ron weasley tumblr fan art random ♥.